My favourite thing of the year so far. 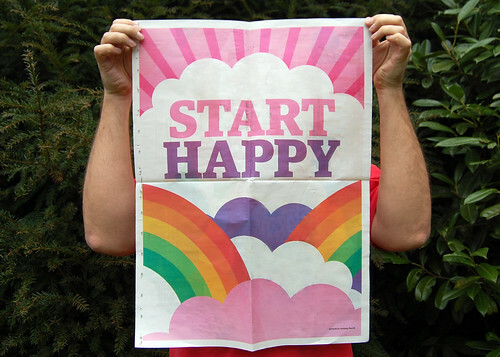 A lovely poster in the Guardian today which I've been working on with Anthony Burrill. Your work in my Guardian has really cheered me up this week Ben, thank you!